The Healing Hands Power of Touch program is lovingly designed to provide respite for cancer patients, cancer survivors and the caregivers who lighten their burden. We teach our students the power of their hands … the power of touch. It is our belief that this gentle power can, for a time, allow the mind, body and soul a brief respite from the realities of cancer. We have partnered with The Beauty Lab in Delaware, Ohio to develop a soothing line of skin care products designed to deliver rich essential fatty acids, antioxidants and vitamin levels to secure hydration retention that has been lost, to provide a soothing and calming relief, and to provide repair from the effects aggressive treatments … a repair that is overdue and much deserved. This insightfully planned product line, exclusive to the Salons Schools Group and complementing our Healing Hands Power of Touch services, is now available for retail purchase. Healing Hands Power of Touch was initially launched at The Spa School in early 2014 and was soon endorsed by The Ovarian Cancer Alliance of Ohio; The Home Care Network; Your Survival Coalition; Ohio Health Oncology Patient Navigation Program; and The American Cancer Society. 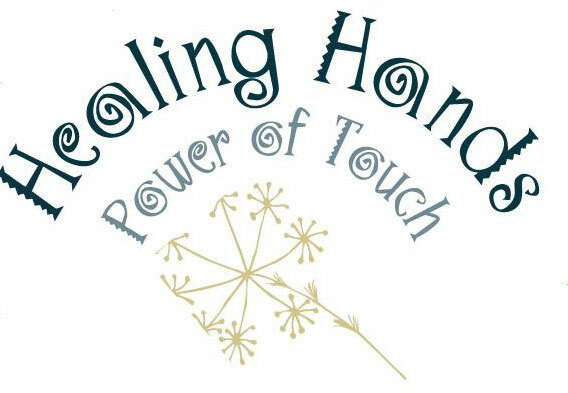 We are proud to offer Healing Hands Power of Touch pampering services at all Salon Schools Group locations. We are honored that our Heath, Canal Winchester, and Spa School locations have been selected by the American Cancer Society to be an official provider for their Free Wig Bank program. Students and staff have been trained to provide assistance with choosing and styling the perfect wig for deserving clients. Learn more about his awesome program at www.cancer.org or call our Heath, Canal Winchester, or Spa School manager. The Healing Hands Power of Touch program is full circle. We educate our students on what a cancer patient is truly facing and this allows our students’ hearts and hands to take over. Salon Schools Group is a pioneer in skincare training. We were the first to bring the most progressive and advanced training techniques to students in Ohio. Now, we are the first to provide high potency product lines that elevate our training program to a whole new level! Our professionals-in-training will have a hands on experience with our specialized, organically compounded, oncology safe Healing Hands skincare line. The Healing Hands program is the heart and soul of Salon Schools Group. All of our locations offer a specialized menu dedicated to cancer patients, survivors, and their caregivers. It doesn’t end there! Our Healing Hands products are healthy for all skin types and we have made our Healing Hands service menu available to anyone! Our students are never lacking in the opportunity to experience hands-on training on this powerful product line! Essential fatty acids, vitamins, antioxidants, OH MY! Healing Hands Power of Touch products contain high potency concentrations of these mega rich and healing properties. Salon Schools Group takes what our students read about in a textbook and literally puts it in their hands! We understand the importance of utilizing all five senses to experience education at its fullest and we are dedicated to incorporating all learning styles!